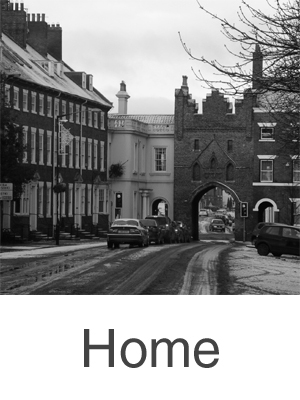 Note: I have now sold all my personal copies of the book! 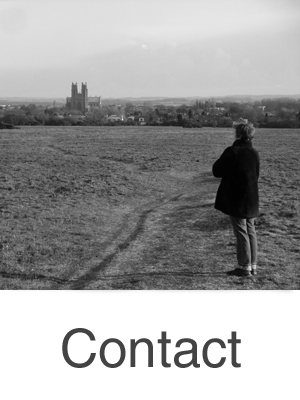 If you wish to purchase it please use Amazon or another retailer. If you live in North America please buy from Dragon Threads. 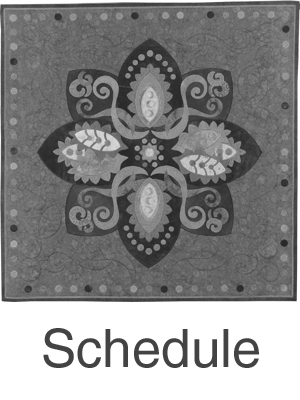 Don't worry though - Appliqué Mastery will be here in Aug/Sept 2014! ''Internationally-known, award-winning quilter Philippa Naylor has penned an autobiographical book detailing her extraordinary career as a quilt artist and teacher. 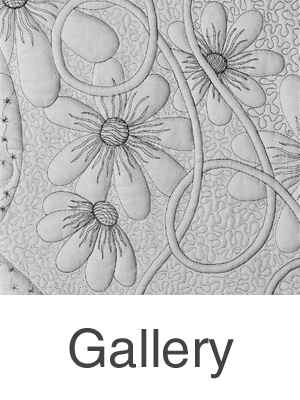 Philippa is known for her intricately designed quilts and her fans will find that same kind of meticulous detail in Quilting in the Limelight! 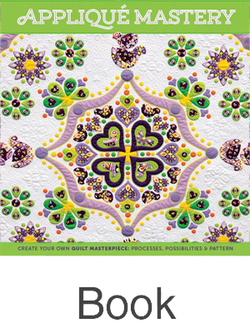 Inside the pages of this vibrant, full-color book she shares all her secrets that will inform, inspire and instruct quilters. 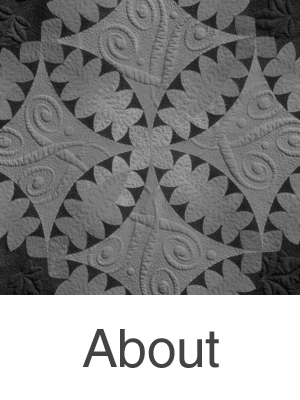 The personal history Philippa recounts provides great insight into her development as a quilt artist. 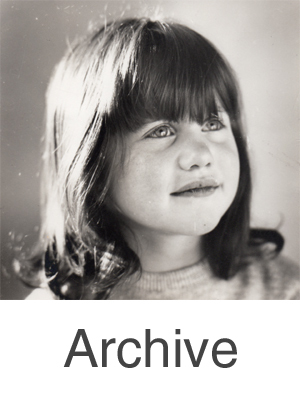 As a child in England fascinated with sewing clothes for her dolls, Philippa grew up to enter the fast-paced, high-pressure world of fashion design. When she took quilting class on the suggestion of a friend, she never looked back. The author chronicles her journey from making quilts for fun, for herself, to making larger, more labor-intensive pieces to be exhibited. As she explains, it all evolved organically. From using someone else’s traditional patterns to creating her own unique patterns, she moved on to creating templates for each pieced section of her quilts. Philippa’s strong, dramatic quilt designs attract attention from a distance but also draw viewers in to see the fine work involved. As the bright detail photos in the book show, get up close to one of Philippa’s quilts and you’ll see that she changes the color of thread as many times as is necessary so the thread and fabric always match. 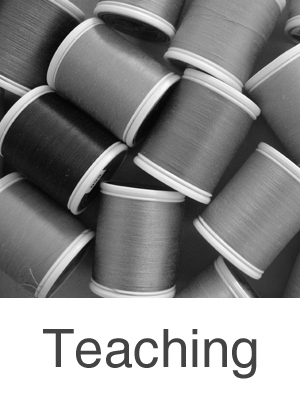 Philippa leaves nothing out of her rich, personal narrative, even sharing with readers her preference in products—from sewing machines to needles, pins to scissors, rotary cutters to batting. The master quilter also shares her techniques of hand dying fabrics, complicated piecing, sculptural stitch work, trapunto and appliqué. In her very precise way, Philippa also explains the five most important elements of her quilts—drama, contrast, movement, balance, depth and layering. As a quilt instructor, she stresses the importance of confidence, enthusiasm and persistence—qualities she exemplifies and that shine through in her stories and teachings. 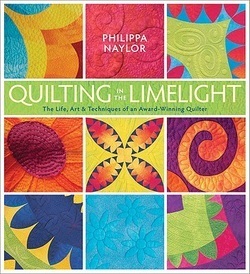 Admirers of Philippa’s work will be thrilled to get the chance to pour over this book and get a glimpse inside the mind of this most unique and original quilter. 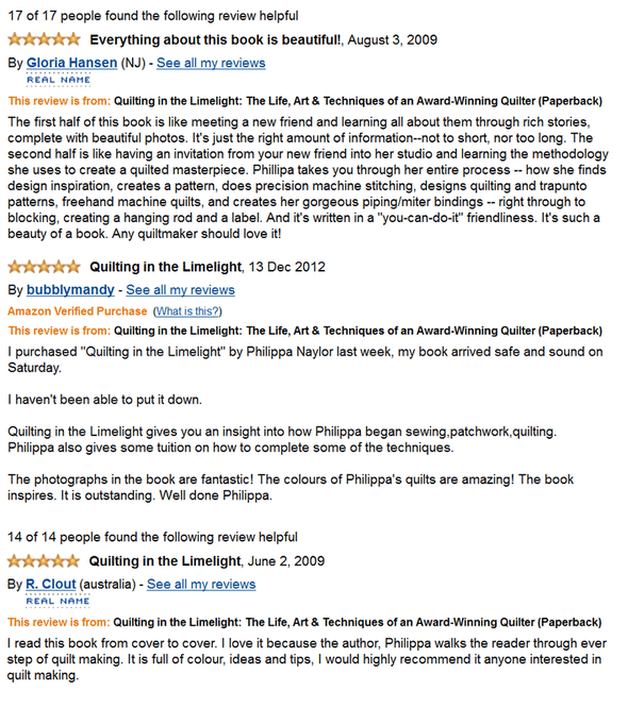 Just as Philippa revels in the intricacies of her amazing quilts, so will readers delight in the details revealed in Quilting in the Limelight!